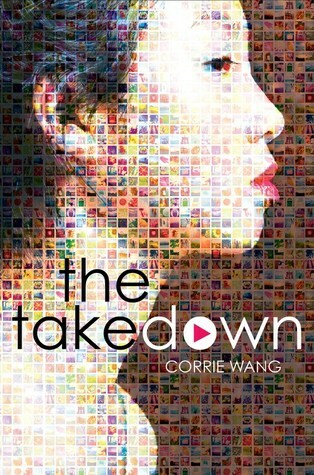 Happy early book birthday to The Takedown by Corrie Wang! The Takedown is coming out tomorrow, April 11th! Is it on your to-read list? Kyla Cheng doesn’t expect you to like her. For the record, she doesn’t need you to. On track to be valedictorian, she’s president of her community club, a debate team champ, plus the yummy Mackenzie Rodriguez has firmly attached himself to her hip. She and her three high-powered best friends don’t just own their senior year at their exclusive Park Slope, Brooklyn high school, they practically define the hated species Popular. Kyla’s even managed to make it through high school completely unscathed. Until someone takes issue with this arrangement.